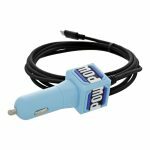 Looking for a neat cover, case, or controller to add to your Nintendo Switch? Peripheral-maker Power A has you covered this Holiday Season. Handheld consoles are like magnets for peripherals. It’s true enough that home consoles are too, but handheld units are usually ripe for exploitation. And that’s true with Nintendo’s latest as well, since it’s both a home and an away consoles. That means companies like Power A can offer stuff like wired Pro Controllers, and also carry cases and screen covers. There’s quite a bit to tempt Nintendo fans with this generation. Take Power A’s Holiday 2017 line for instance. There’s plenty there for gamers and collectors alike to dig into. Yeah, those game-folios might be useful as a way to transport your carts, but they make for pretty neat additions to a Nintendo-themed collection too. Personally, I’m kind of into them for both. 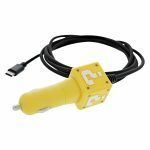 As I mentioned too, there’s a few new wired controllers on the way as well (love the Mario one), and perhaps the only interesting power adapters I’ve ever seen. I mean really, are those things ever even remotely cool? Power A bucks the trend here. Here are a few highlights on the heftier items, scroll down tot he gallery to see the rest. 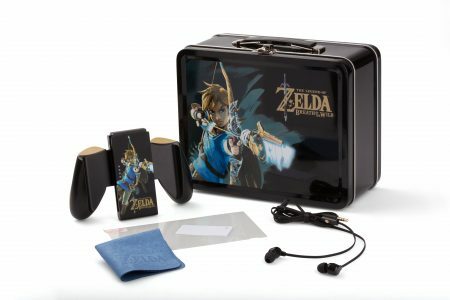 Nintendo Switch Collectible Lunchbox Kits will be available in several designs for The Legend of Zelda: Breath of the Wild or Super Mario Odyssey fans, some featuring Joy-Con™ Comfort Grips only available in the kit. Also included are earbuds for private playing, a cleaning cloth, screen protector and applicator. 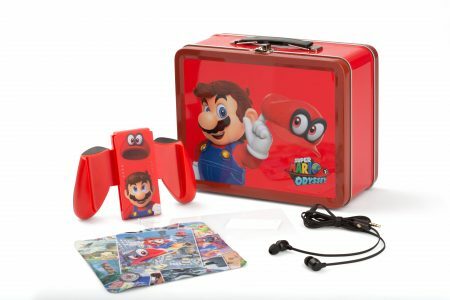 Nintendo Switch Collectible Lunchbox Kits will be available starting September 21st. 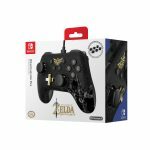 Nintendo Switch Wired Controller PLUS brings comfort and control to players’ hands. 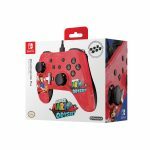 Featuring special designs for both Super Mario Odyssey and The Legend of Zelda: Breath of the Wild, the controllers have six interchangeable analog caps for custom control, soft-touch rubber grips for added comfort and a 10-foot removable USB cable, eliminating the need for batteries. Nintendo Switch Controller PLUS will be available on October 7th.